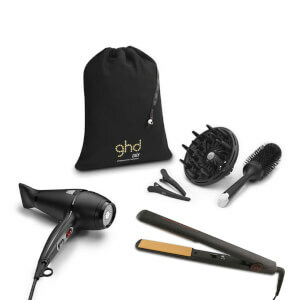 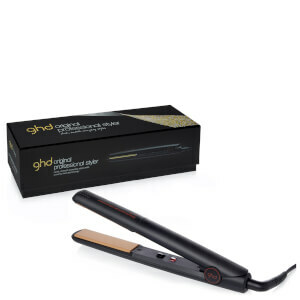 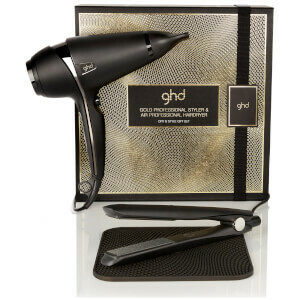 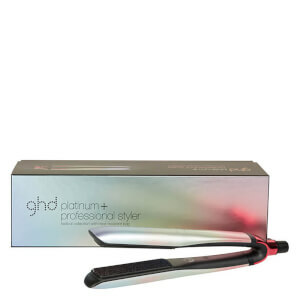 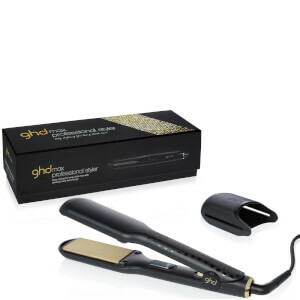 Featuring brands like ghd, Corioliss, BaByliss and Diva Professional, the Straighteners range from Beauty Expert provide you with a professional salon finish with every use. 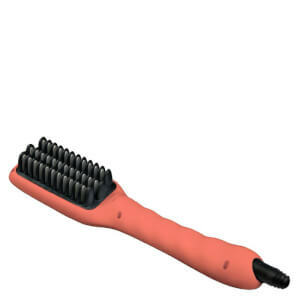 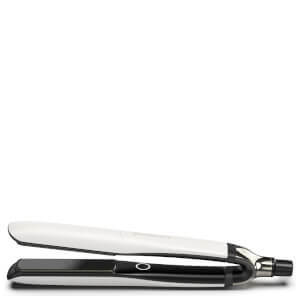 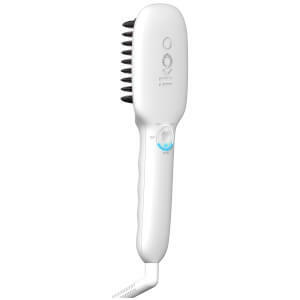 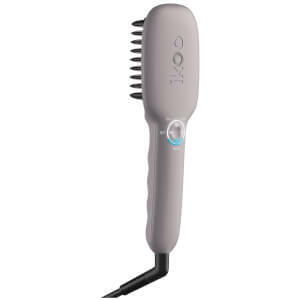 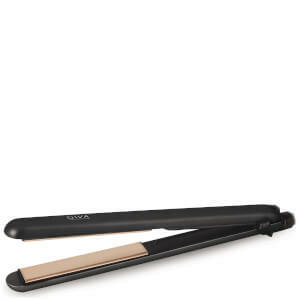 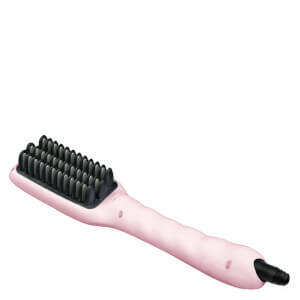 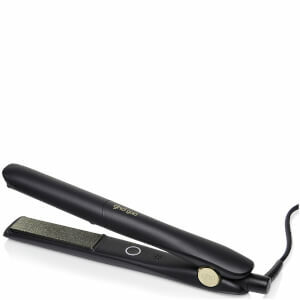 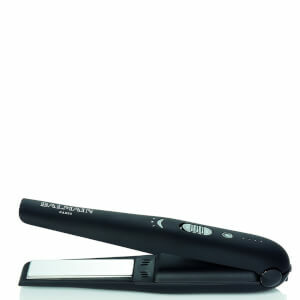 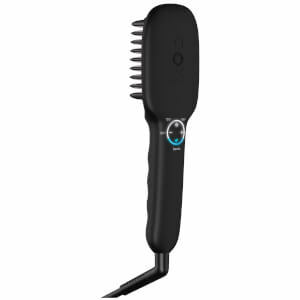 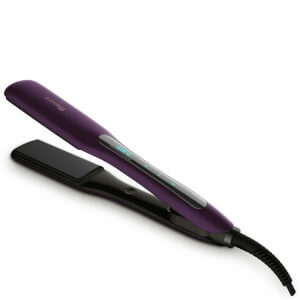 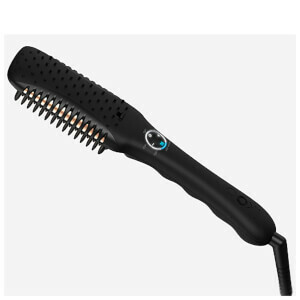 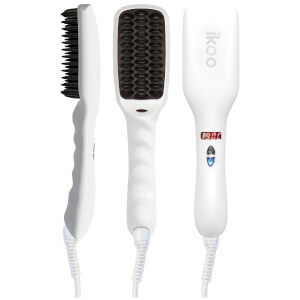 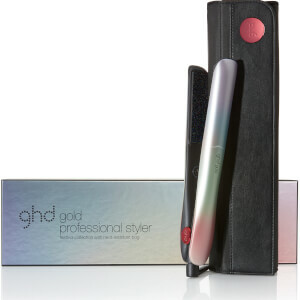 So curl, straighten and design your hair your way. 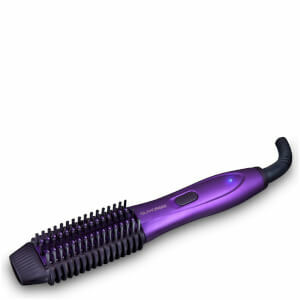 There is no better feeling that having that great hair day and stepping out to show the world your work. 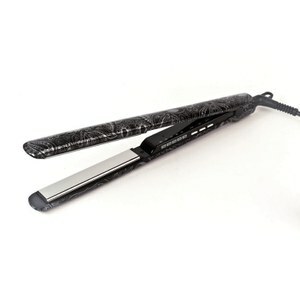 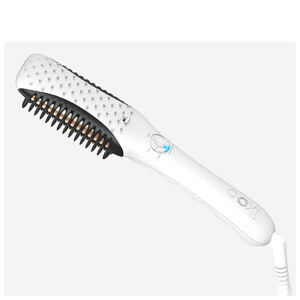 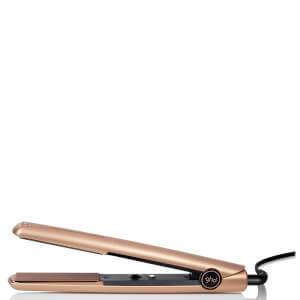 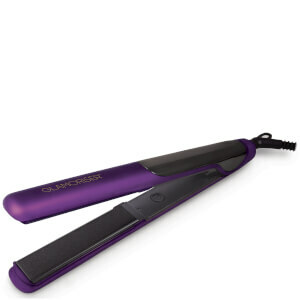 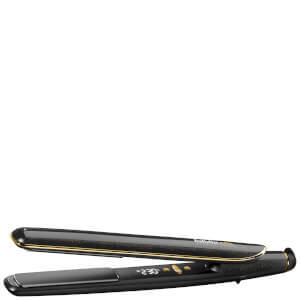 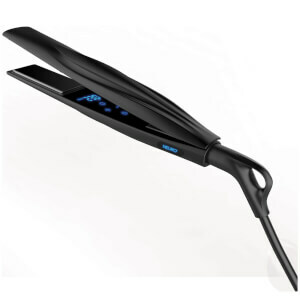 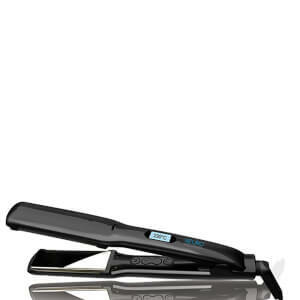 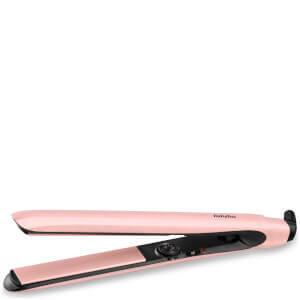 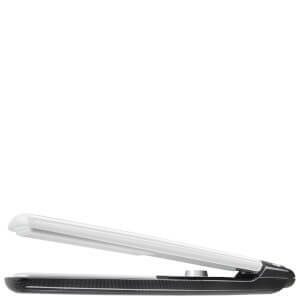 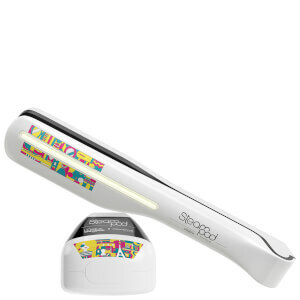 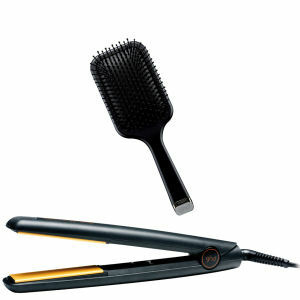 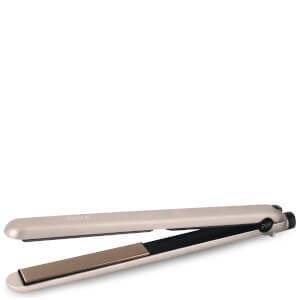 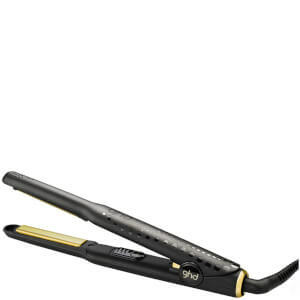 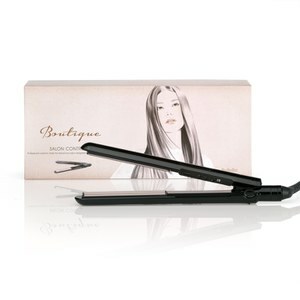 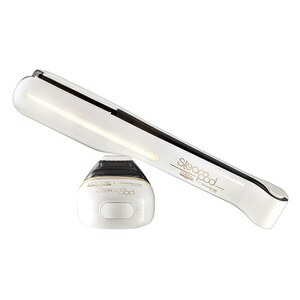 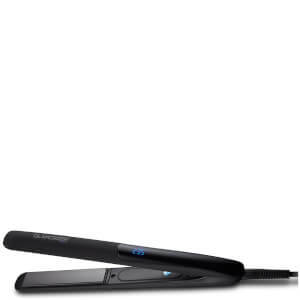 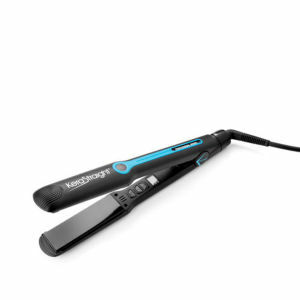 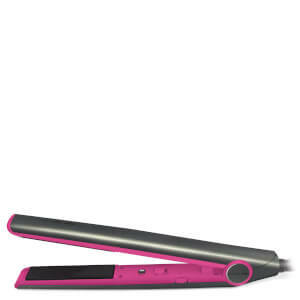 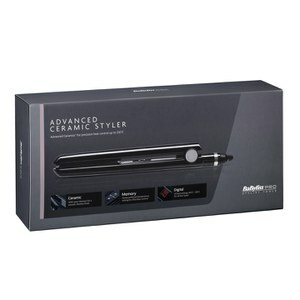 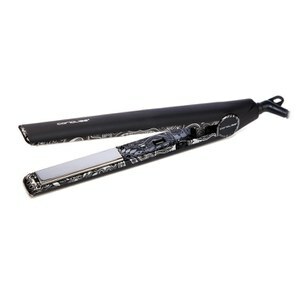 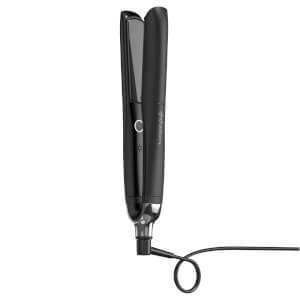 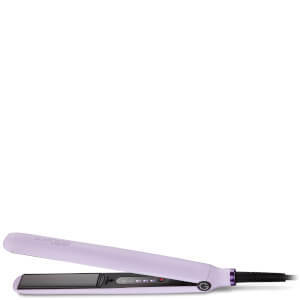 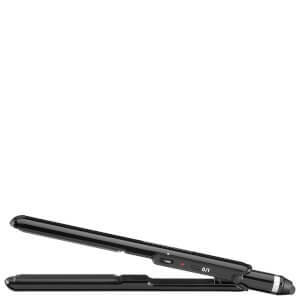 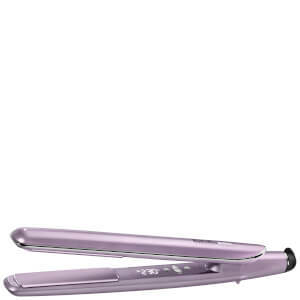 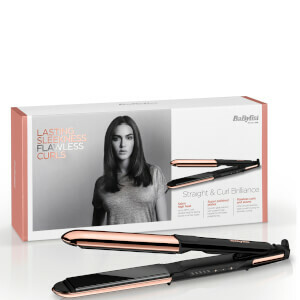 These straighteners from Beauty Expert provide you with an array of opportunity when it comes to changing up your styles. 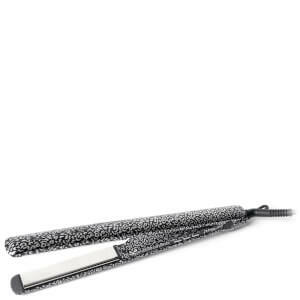 Try it with curls for a bouncy, lustrous finish or keep it sleek with a polka straight finish that's both chic and classy. 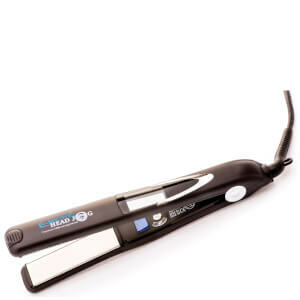 Free gift with any Electric Head Jog Purchase. 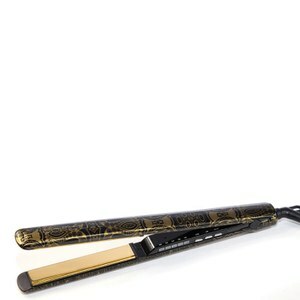 Up to 20% off Balmain. 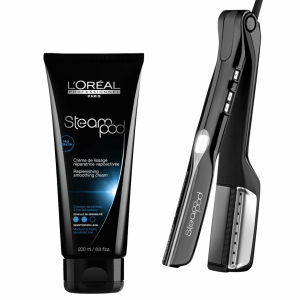 Free Texture Crème when you spend £50 on Kerastraight.